Production is an important factor in maintaining consistent high quality of standard for our products. This starts with not only ensuring the quality of the raw materials that we procure in Japan, but also the materials that are made and imported from overseas. Our obsession towards the raw materials does not simply end at quality of the completed product, but also the process that leads there and the degree of perfection of the final product is also evaluated. In this way our production maintains it consistency by constantly being re-evaluated, improved and enhanced. 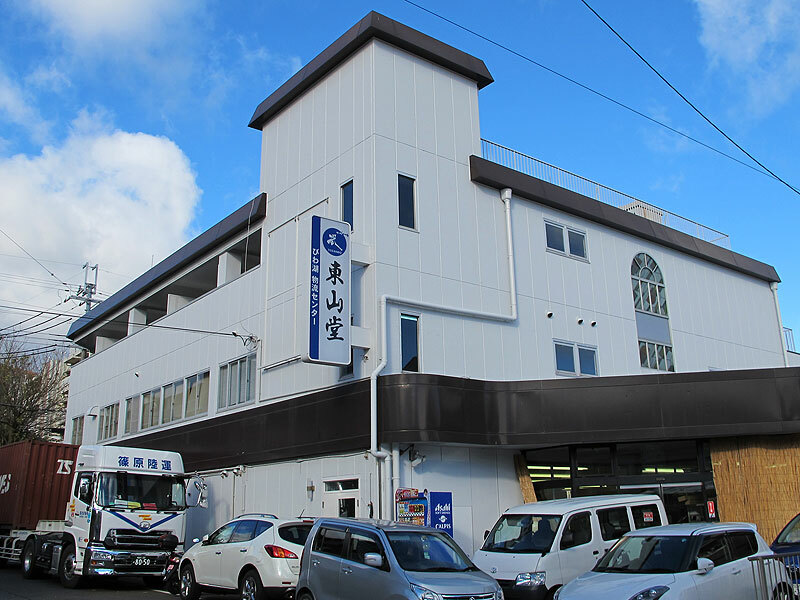 No matter if the products have been produced in Japan or overseas, they will all be gathered at the Tozando Biwako logistics center, located in the Shiga prefecture. Once there, all products are personally controlled one by one to ensure the quality and detect defective products before they are sent to the end consumer. Thanks to such management and quality control, we are able to sort out the products and rapidly pack and ship them to the end consumer once the products are ready. The numerous staff members working in our logistics center are always flexible and able to cope with the various requests from our customers. The symbol for Tozando is the kanji character for “武”(Bu) or martial. However, this character does not have the meaning of war or fighting. In fact, the character “武” is comprised of the radicals “矛”(hoko; spear/weapon) and “止”(tomeru; stop). This means the actual connotation for “武” is paradoxically “to stop fighting” and “to promote peace”. 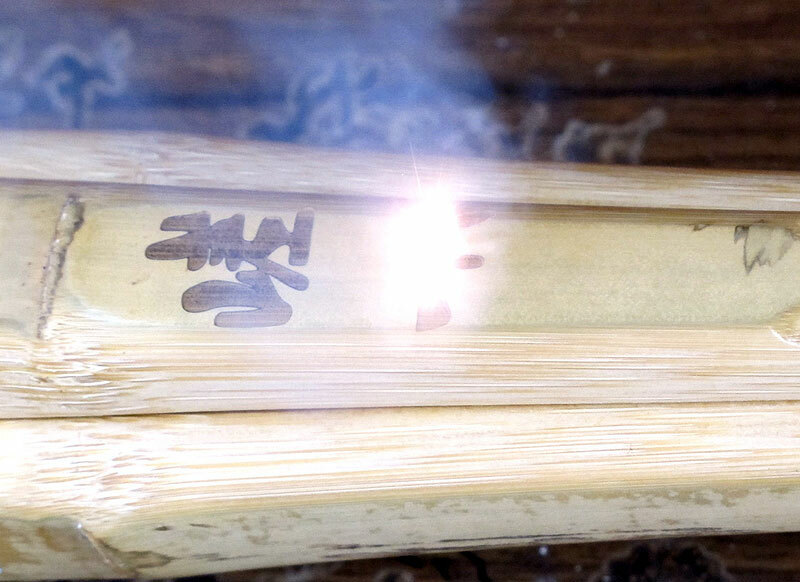 Because of this, the character of “武” is used in various shapes and colors to represent Tozando throughout our products and promotional material. Of course you might see this mark on some of the products that you buy from us also, this means that the product has been designed and produced by Tozando and passed through numerous craftsmen and staff members along with the wish that the product will be used with great care and affection, before finally arriving in your hands. 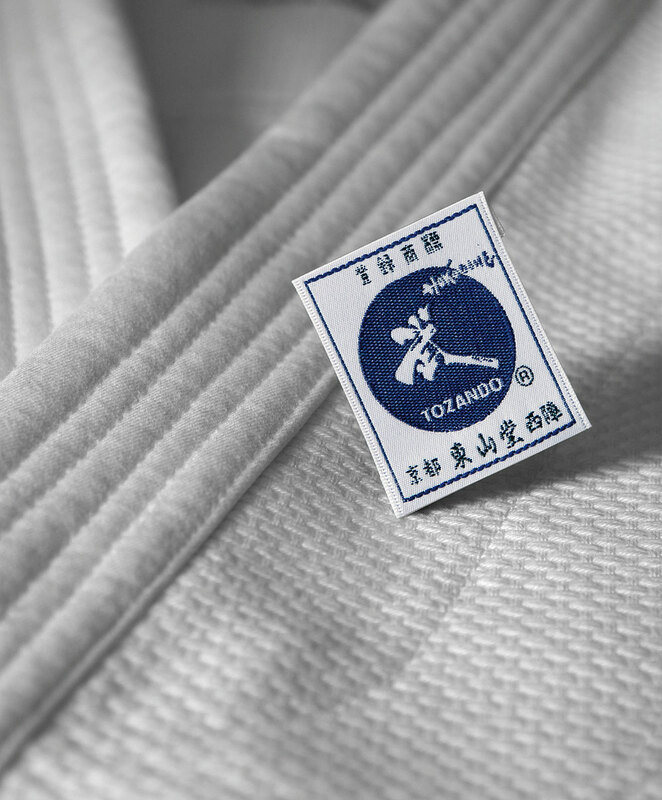 Of course, the Tozando mark is also visible on many of our products are also a sign of pride and quality of Tozando which can’t be easily imitated. Feel free to try out the many optional services that we provide to personalize your product. 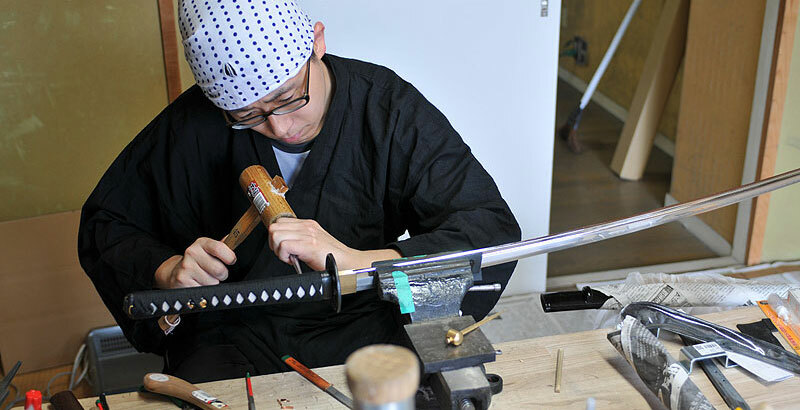 Whether you want to embroider your Gi or Hakama with your name or if you wish to engrave your Shinai or Bokken with your favorite words, we will gladly do it for you. From rather standard products to very unique products, if it pleases the customer and makes them more attached to the end product, we couldn’t be happier as a Budo equipment manufacturer. Please do make use of our services to make a unique partner for yourself. 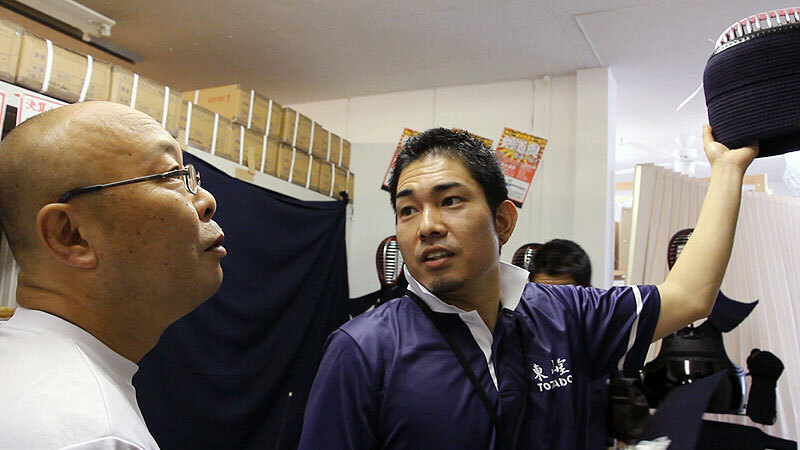 Since our founding, we have continued to innovate and pioneer the Budo equipment industry. 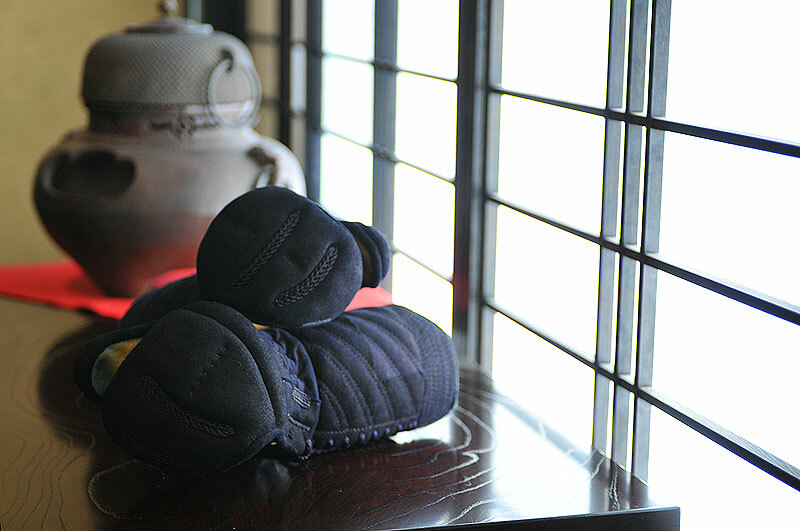 From anti-bacterial Bogu and Bogu with impact absorbing materials to cool and sweat absorbing Gi made with high-tech materials, with our original and unique manufacturing methods we continue to evolve and push the definition of Budo equipment. Our ultimate goal is to listen and answer to the needs of all our customers. Because of this, we put a lot of attention to using the appropriate materials on the appropriate place, putting the comfort when using the product for the customer first and foremost. When our craftsmen create an original product, they do not only think about the functions of the product, but thinks about the user, so that they can make a product that the end consumer really needs. This is because we understand that no matter how good the product is and how much we might praise its functions or comfortability, if it doesn’t fit the needs of the end consumer, it has no point. We would like you to use products made by Tozando. That was the starting point of our business and haven’t changed since our founding in 1989. 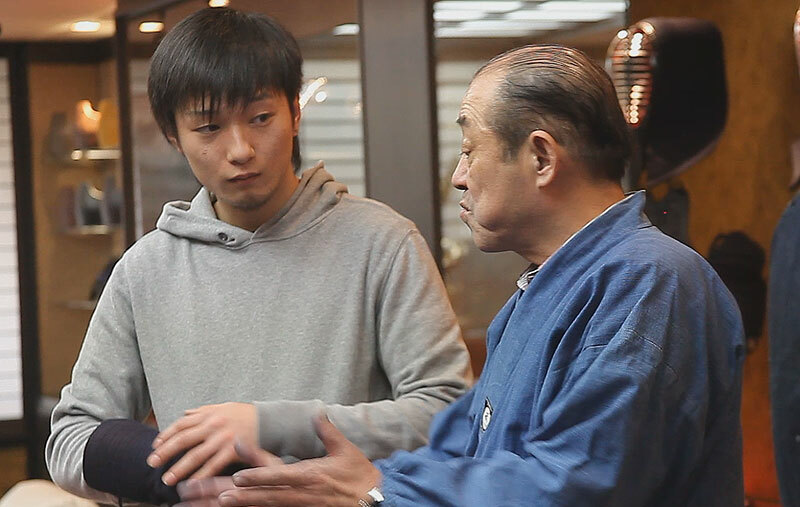 Because of that we have sales staff who will visit your store, Dojo or school in Japan, and also an internet web shop for our international customers, and visit annual events both inside and outside of Japan, so that we can reach out to as many Budo practitioners as possible, all over the world. We are committed to promoting Budo through Budo equipment that answers the needs of our customers and will continue to do so from now on also.